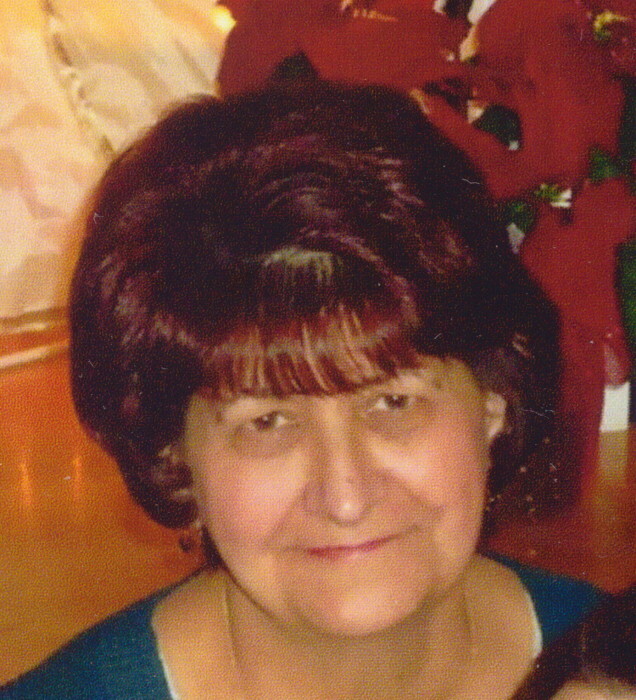 Obituary for Linda L. (Lavallee) Fellela | Nardolillo Funeral Home, Inc.
70, of Johnston, passed away peacefully, surrounded by her loving family on Friday, September 7, 2018, at home. Linda was the beloved wife of fifty years to Alfred J. Fellela. Born in West Warwick, she was a daughter of the late Emile and Mary (McPeak) Lavallee. She was a school bus monitor for the Johnston School Department for five years before her retirement. Linda enjoyed traveling and especially spending time with her family. Besides her husband she is survived by her loving children, Scott A. Fellela and his wife Kimberly Clements of Warwick, Kelly A. Cardente and her husband Robert of Chepachet, Matthew J. Fellela and his wife Krista of West Warwick, and Nicole L. Fellela of Johnston. She was the cherished grandmother of nine. She was the sister of Cheryl A. Leduc and her husband Roland of Bradenton, FL. Funeral from the NARDOLILLO FUNERAL HOME & Crematory, 1278 Park Avenue, Cranston, on Thursday at 9:00 a.m. followed by a Mass of Christian Burial at 10:00 a.m. in St. Rocco Church, 927 Atwood Avenue, Johnston. Burial will be in Highland Memorial Park, Johnston. VISITING HOURS Wednesday 4-8 p.m. In lieu of flowers, memorial contributions may be made to the Amedisys Foundation C/O Beacon Hospice, 1 Catamore Blvd., East Providence, RI 02914.